Whole Milk Yogurt - Our artisan small batch yogurt is made with our rich, creamy 100% grass fed jersey milk. The vanilla flavor is sweetened with fair trade organic cane sugar and flavored with real Madagascar bourbon vanilla beans. 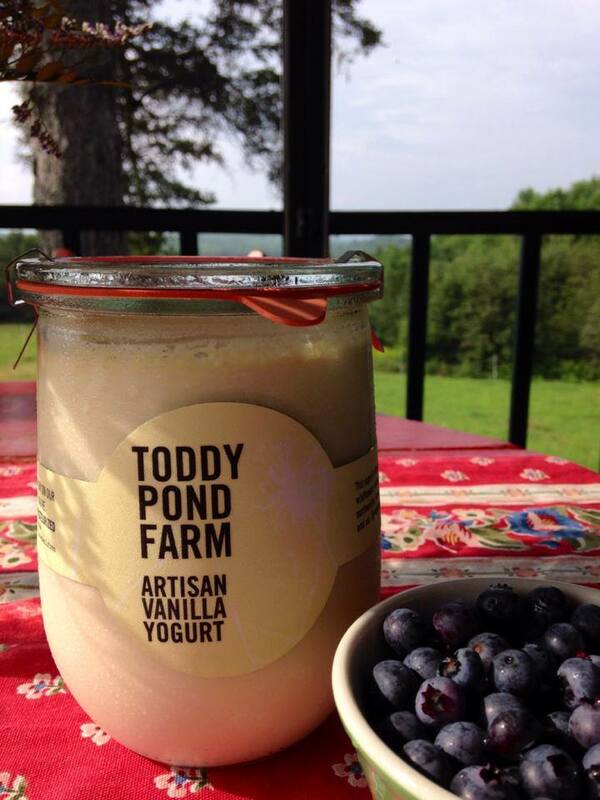 Our yogurt is rich, thick, and delicious, folks who try it say it is the best they have ever had. We sell our yogurts in 1 liter Weck Tulip jars and do specialty flavors in 1/2 liter Weck Tulip jars. Artisan Kefir - Our kefir is made with only our 100% grass fed cow's milk. It's slightly bubbly, mild but a bit tangy as well. We culture our kefir with live kefir grains resulting in 40-60 live active probiotics in each serving. 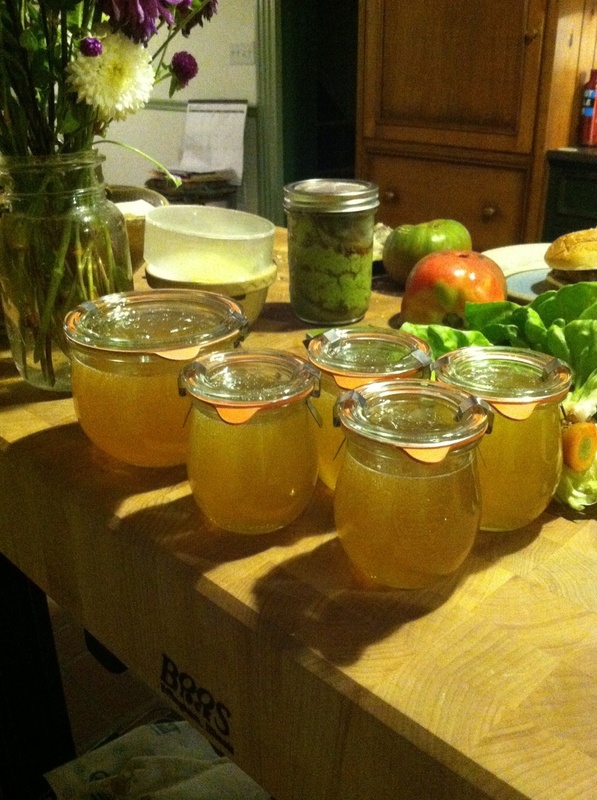 Our Kefir is offered in the 1 liter Weck jar. Ice Cream Sandwiches - from our creamery we make delicious ice creams using only our cream and milk, eggs, honey and whole organic ingredients. We choose local ingredients whenever possible. Fromage Blanc - a soft spreadable cow's milk cheese - plain or flavored with herbs and olive oil. Wonderful for speading on crackers or fresh bread. Fresh Eggs - Fresh eggs from our free running organically fed hens. Our laying hens are provided a diet of soy free organic grain, fresh water, pasture grasses and bugs.